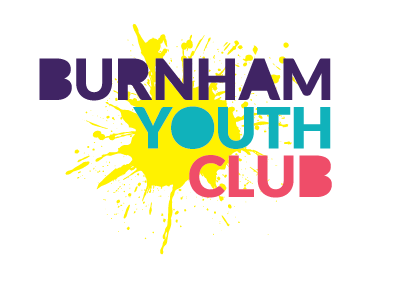 BURNHAM YOUTH CENTRE is the data controller (contact details below). This means it decides how your personal data is processed and for what purposes. BURNHAM YOUTH CENTRE complies with its obligations under the “GDPR” by keeping personal data up to date; by storing and destroying it securely; by not collecting or retaining excessive amounts of data; by protecting personal data from loss, misuse, unauthorised access and disclosure and by ensuring that appropriate technical measures are in place to protect personal data. Explicit consent of the data subject so that we can keep you informed about news, events, activities and services and keep you informed about events. Your personal data will be treated as strictly confidential and will only be shared with other members of the centre in order to carry out a service to users or for purposes connected with the centre. We will only share your data with third parties with your consent. We keep data in accordance with the guidance set out in the guide lines.